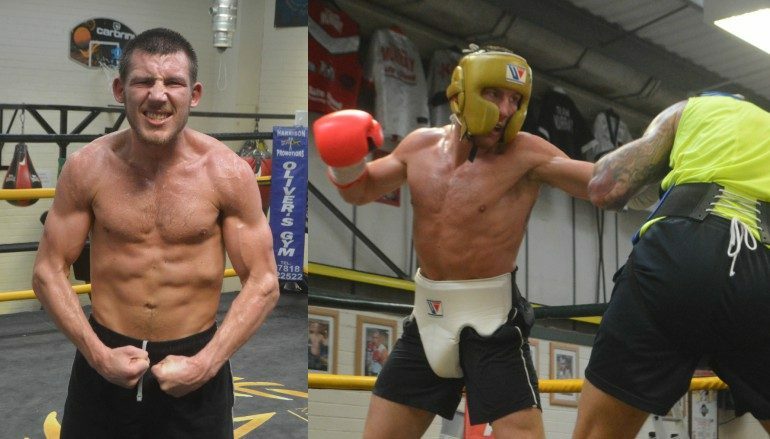 Earlier today, Clydach Vale’s Liam Williams (16-0-1, 11KO) completed the last sparring session of his most important training camp. 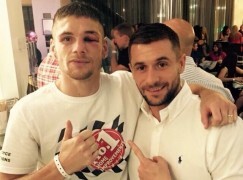 Over the last three months, the super-welterweight has travelled thousands of miles to Glasgow, Las Vegas and Manchester in search of the right preparation for his toughest test yet. Williams said: “It’s been for me to get out of my comfort zone really. It gets you more nervous when you go to other gyms and that gets you reacting quicker. 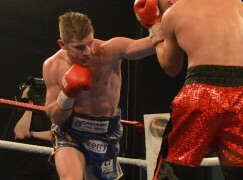 Next week’s task is a stern one and Williams will face Liverpool’s former champion Liam ‘Beefy’ Smith (24-1-1, 13KO) for the vacant WBO Interim title at the Manchester Arena on Saturday 8 April. All boxers keep their poker face when quizzed about gym secrets but Williams insists every price has been paid ahead of his maiden appearance on major broadcasting powerhouse BT Sport. The 24-year-old, who appears in career best shape, said: “We’ve done things pretty much the same. I’m happy with the work we’ve done. It’s not been easy but it has been worth it. 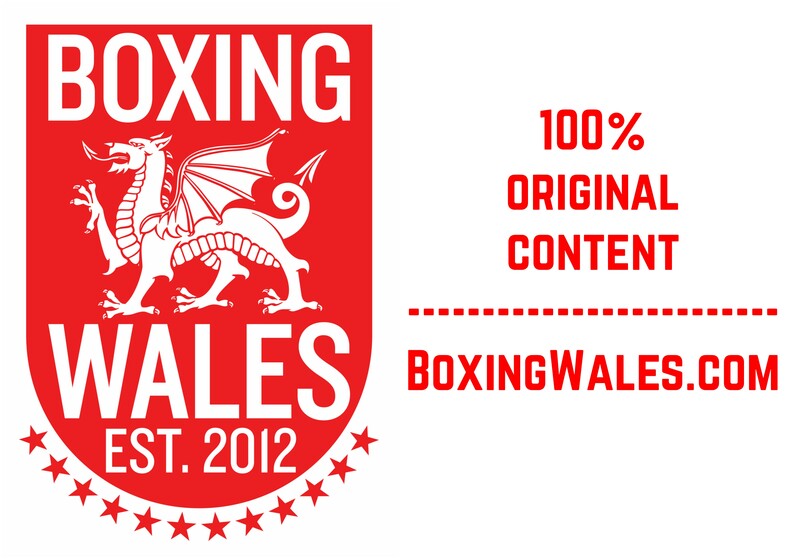 Williams, who is aiming to become Wales’ 13th world ruler, estimates to have sparred around 90 rounds since Hall of Fame promoter Frank Warren announced the eagerly anticipated trade fight. A large portion of those rounds came across the pond at places like Mayweather’s Boxing Club and the Top Rank gym. Crucially, Williams was able to focus on training away from the distractions that come with high profile fights. The Welshman said: “I’ll definitely go back [to America]. It weren’t really a lot better than home in terms of levels of sparring or training harder, it was just to keep things fresh. “It takes you away from home, which means nobody is bothering you when you’re trying to rest. It worked well from that point. 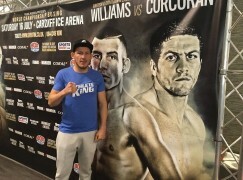 Even when out of the country, Williams has remained in the firing line of Smith, who has become increasingly vocal with criticisms of his rival. Proceedings started civil when the bout was announced in February and as far as ‘The Machine’ is concerned, he’ll continue to be respectful until the first bell sounds. Concluding, Williams said: “I haven’t read in to anything, to be honest with you. If he wants to talk crap, that’s up to him. From my side, there’s not going to be any stupid talk or slagging him off.